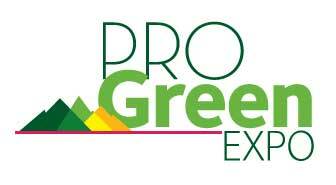 Professionals from across the green industry came together last week for ProGreen EXPO 2019. We'll have a full recap of the event in the next issue of Colorado Green NOW, but ALCC wishes to thank those who attended. Snowy conditions--and even a rockslide--made travel difficult for many attendees, yet educational sessions were often standing-room-only, and the expo hall was buzzing all week. Mark your calendar for February 5-7, 2020 for the next ProGreen event. Please note that next year the conference will run for just 3 full days, and the expo hall will be open for two full days, February 6 and 7.